Thanks for your report. This is fixed now, and all the assessments with this issue have been backfilled. Not the answer you're looking for? 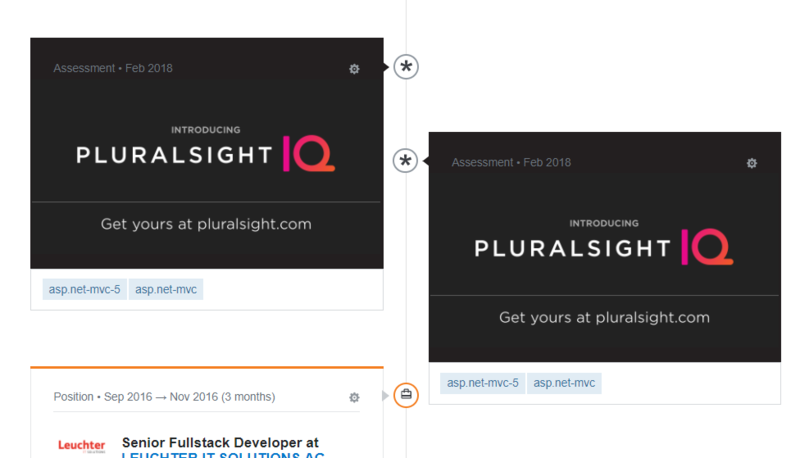 Browse other questions tagged bug status-completed developer-story pluralsight-iq . In Developer Story, why can't I remove the “search” badge? Why can you choose which technology you would like to work with and also not prefer not to work with it?